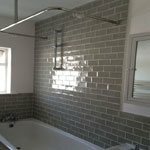 All types of wall & floor tiling. 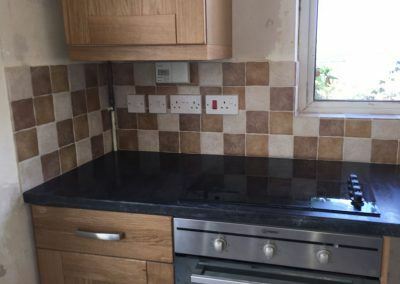 l offer a full wall tiling service to my clients. 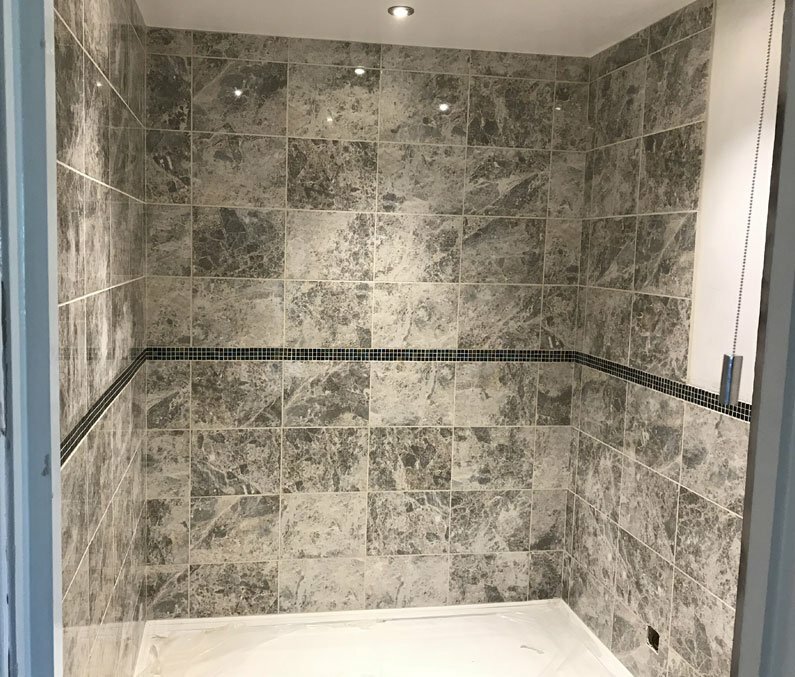 Tiled walls are an essential part of the decoration in certain rooms, which serve an important purpose of keeping areas waterproof. 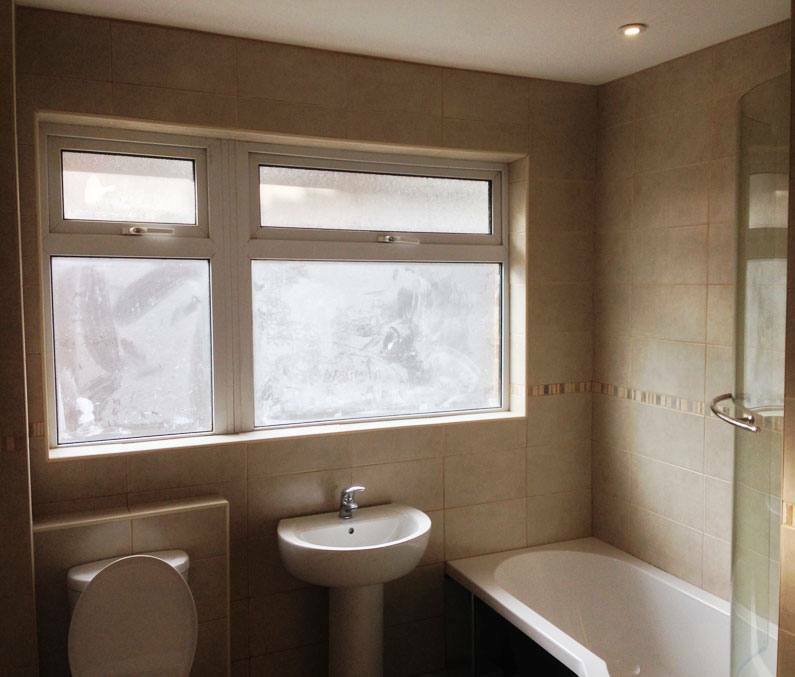 This is why it’s so important to use high-quality adhesives & sealants to ensure a long lasting job that looks great. 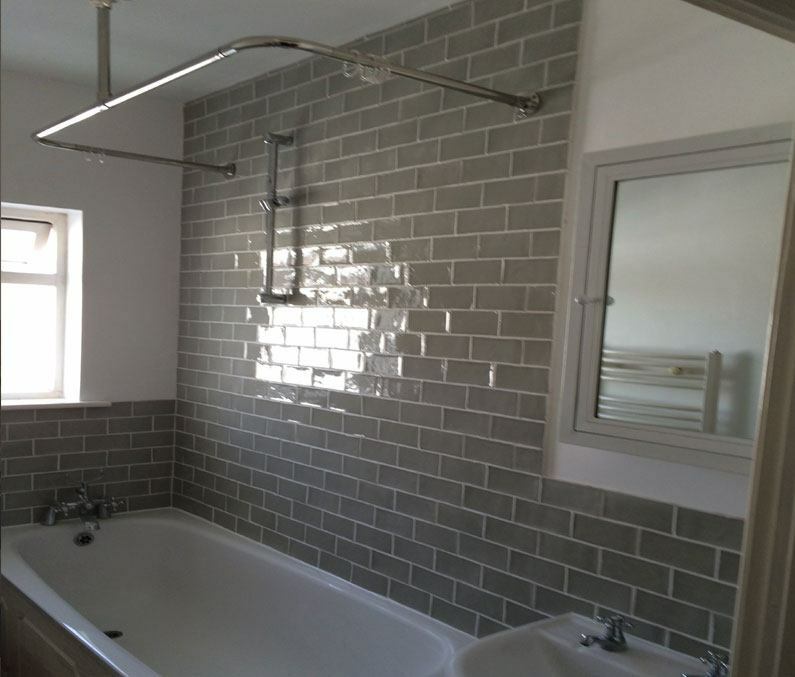 l can help you with sourcing your tiles at discounted rates. 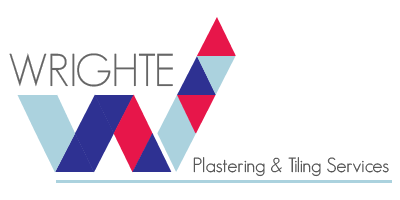 l am always happy to give friendly practical advice regarding prep work & designs. 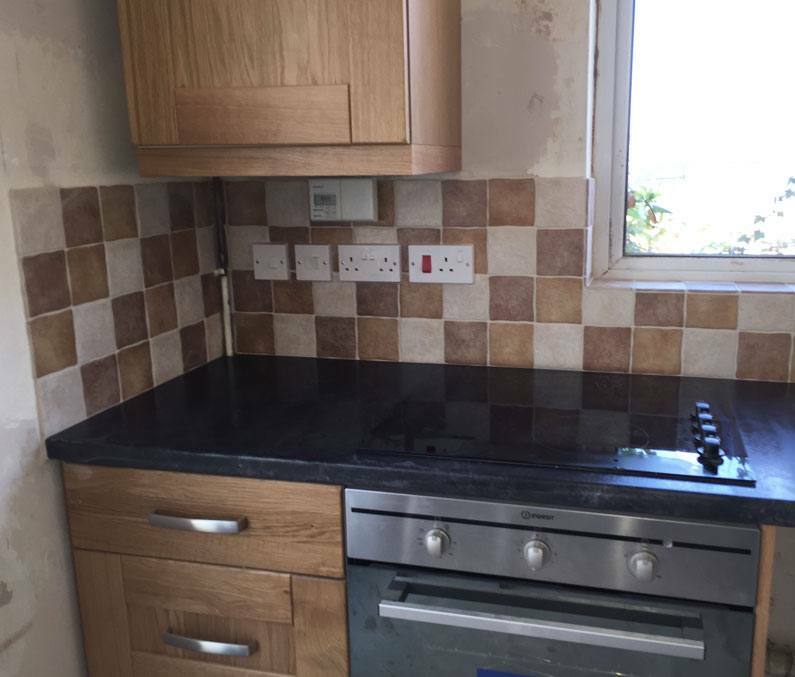 l carry out all size jobs from small splashbacks to complete rooms/properties. 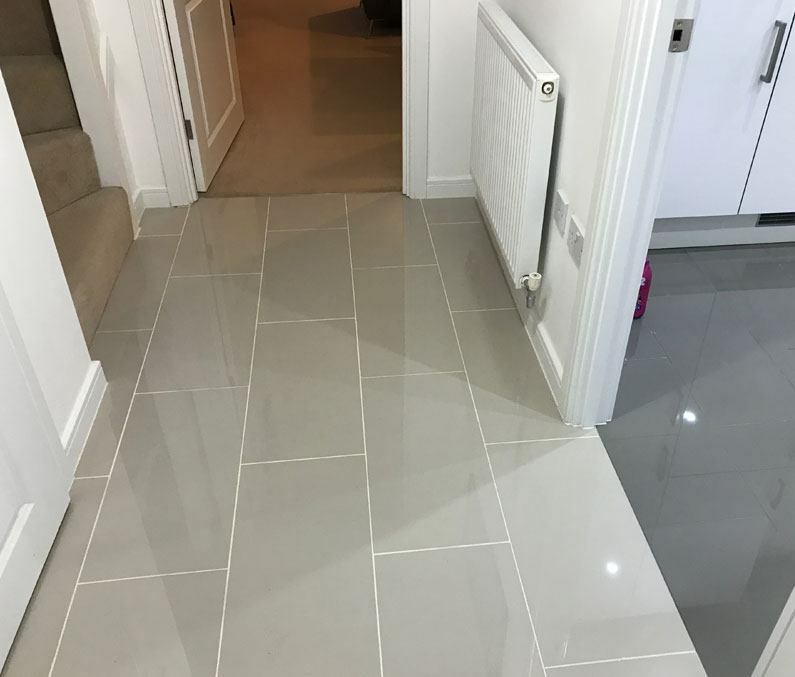 Tiled floors can really give the rooms in your home or business the wow factor. 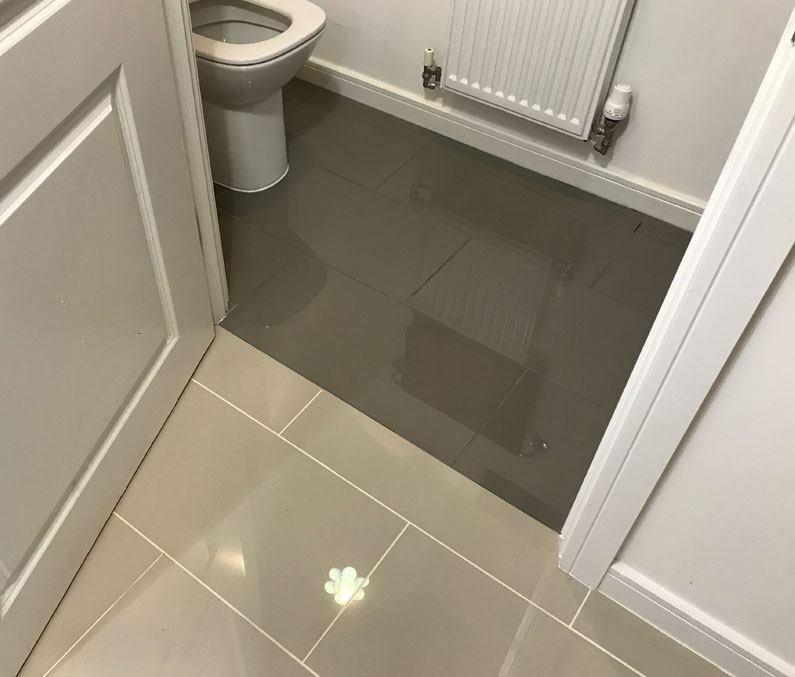 Not only do they look great but if fitted properly will last the test of time. 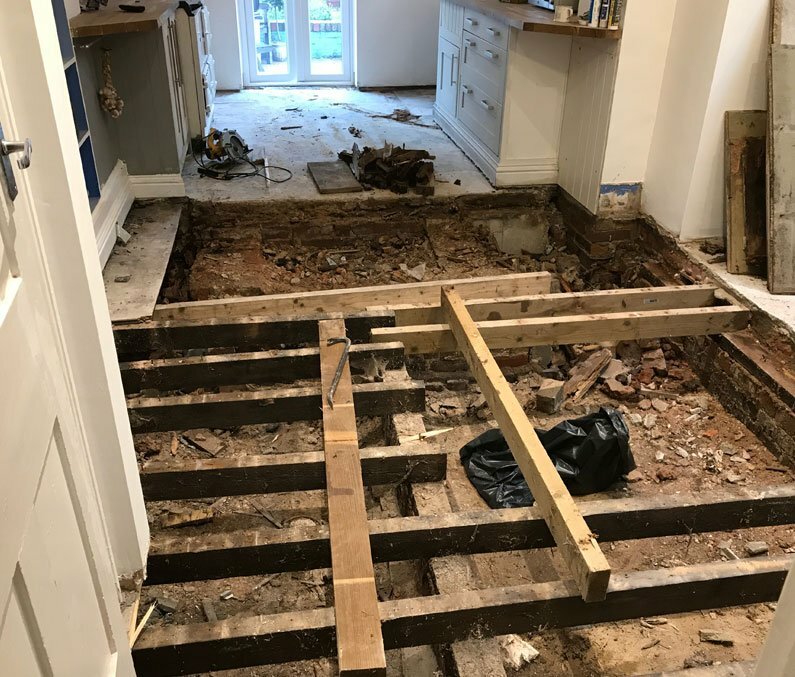 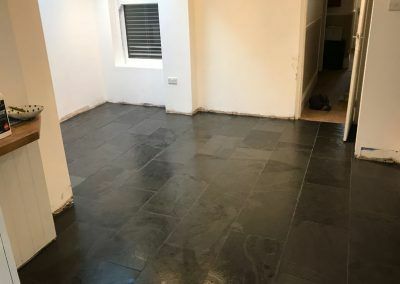 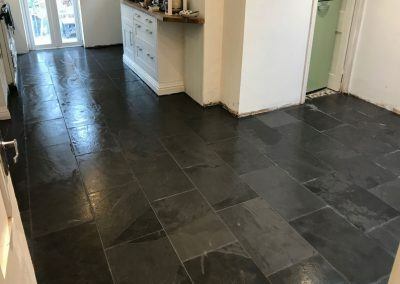 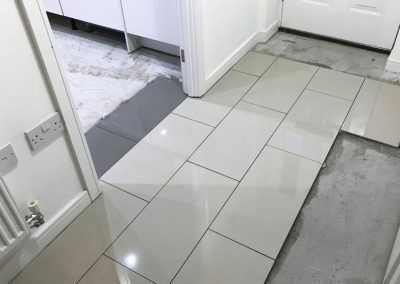 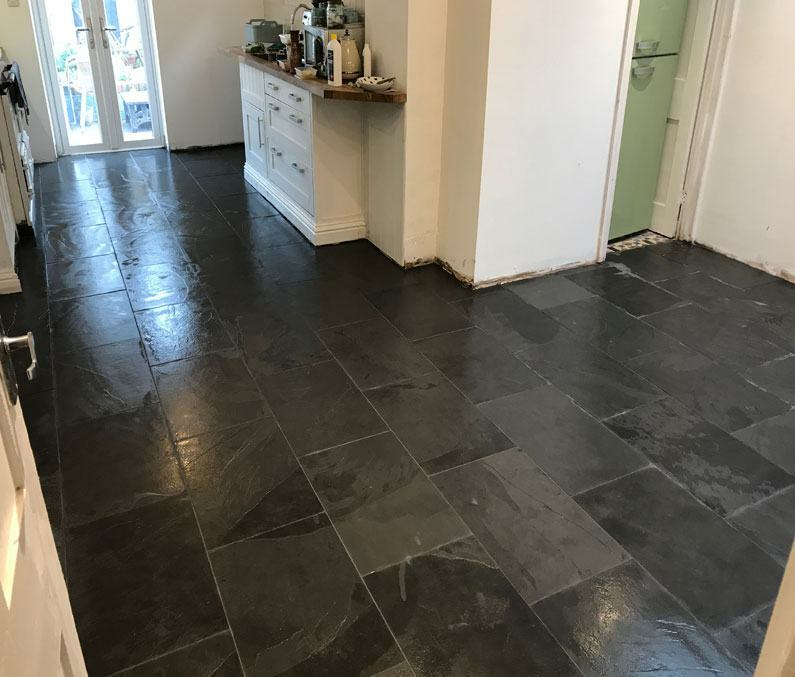 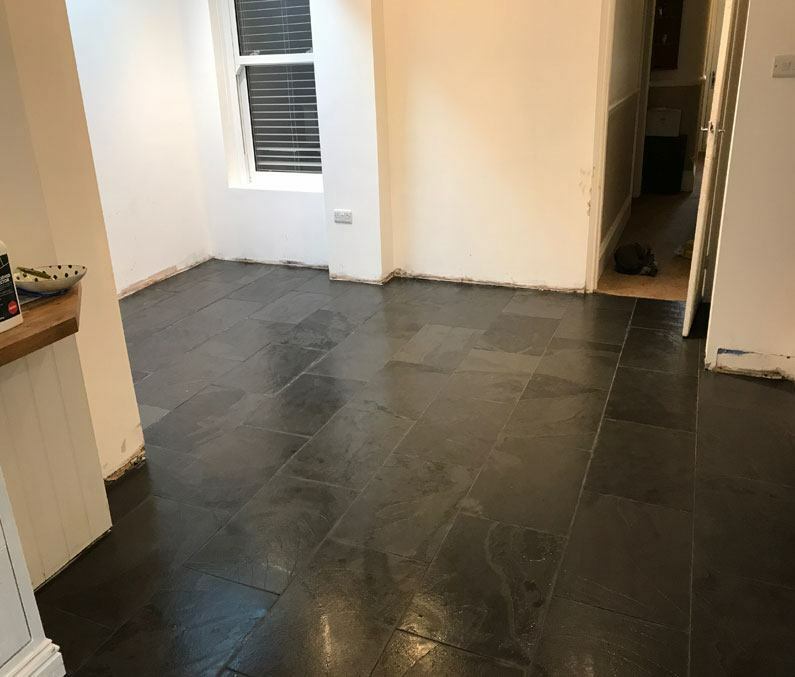 That’s why its so important to ensure the prep work is carried correctly so your tiled floor can easily withstand many, many years of commercial standard use & still look great. 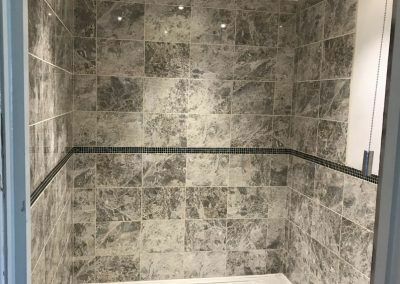 l can help you with sourcing your tiles at discounted rates. 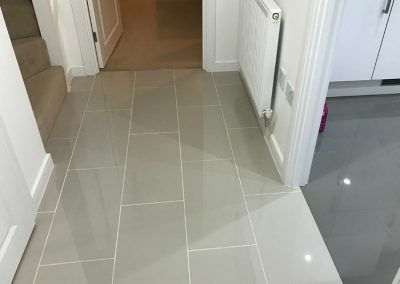 There’s a fantastic range of floor tiles to choose from nowadays & l can easily help you incorporate your own bespoke design. 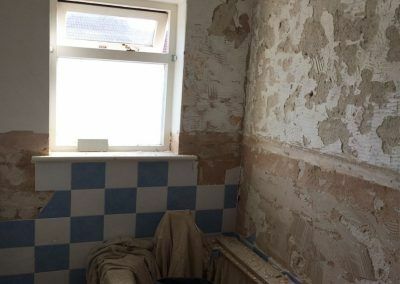 Uneven walls are a common problem with wall tiling.Normally this is easily solved by flattening out with a bonding plaster. 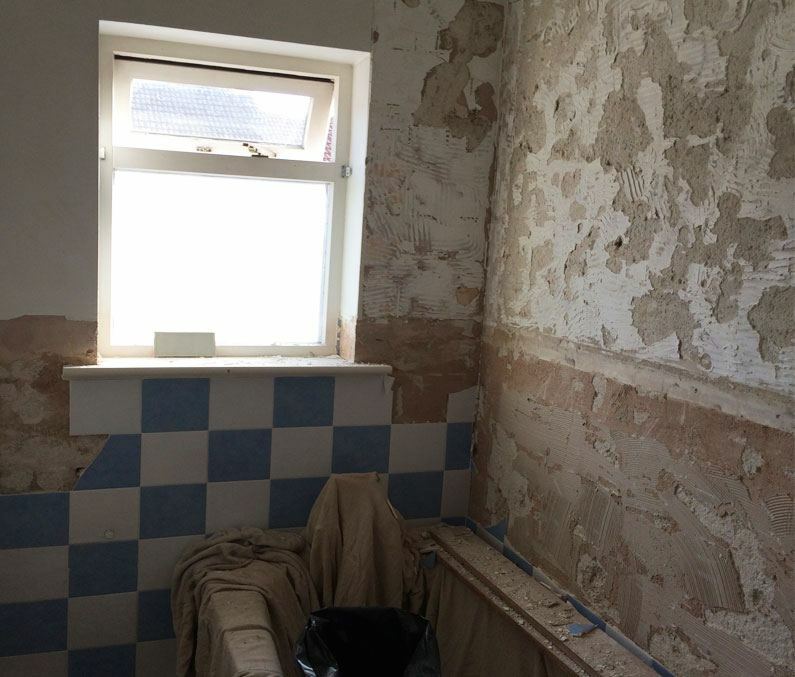 If walls are really uneven they will require hacking off completely & re-plastering. 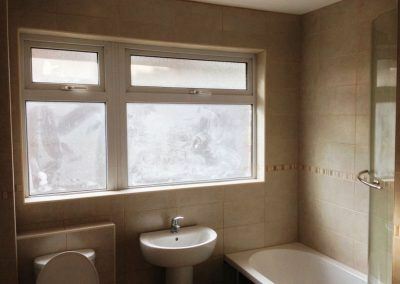 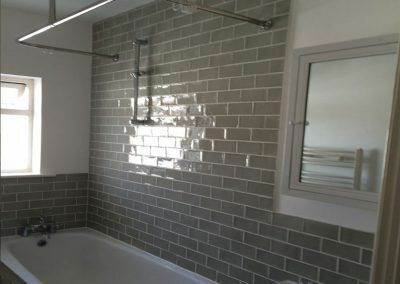 A common technique used is a dot & dab system with plasterboard or aqua boards stuck to the walls which will give completely level walls. 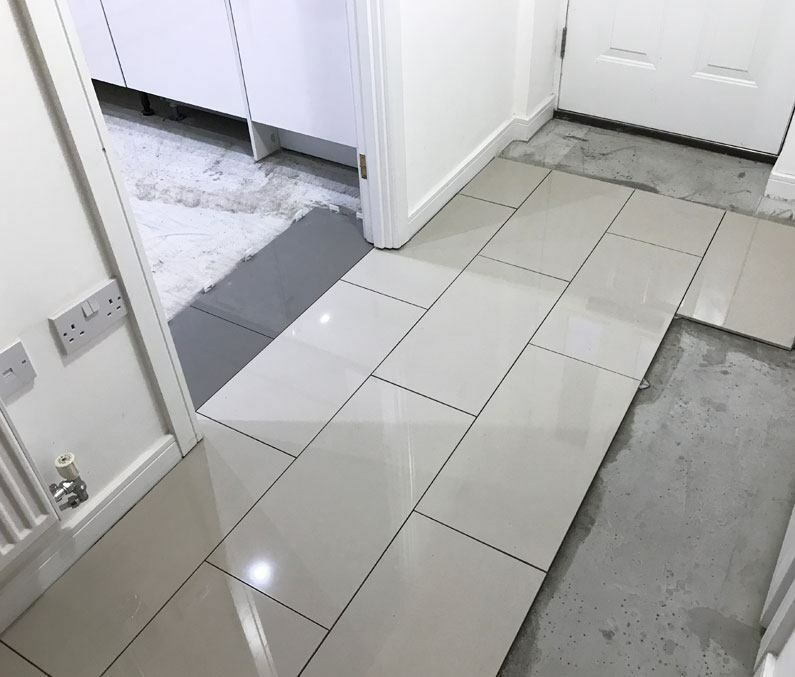 l offer all types of services for tiled floor preparation depending on what may be required. 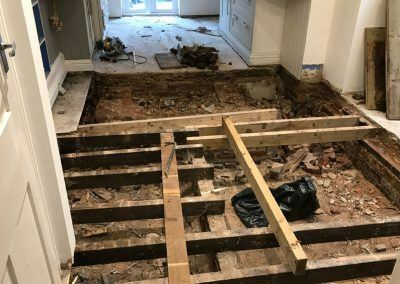 In some cases, you may need to have your floor fitted with a layer of ply or Ditra matting. 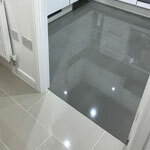 If it’s a concrete floor normally some self-levelling compound is sufficient. 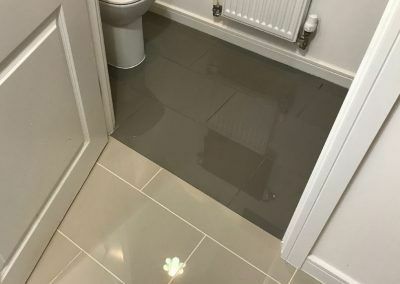 In wet rooms, you may require a tanking system. 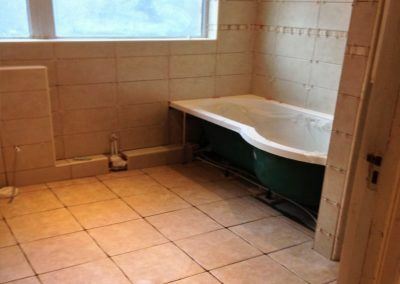 After many years in the industry, l am more than capable of carrying out basic plumbing services, like a simple disconnection & reconnection of a toilet/basin or even the fitting of new. 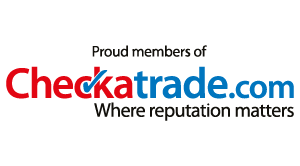 l am able to offer these services as a complete package. 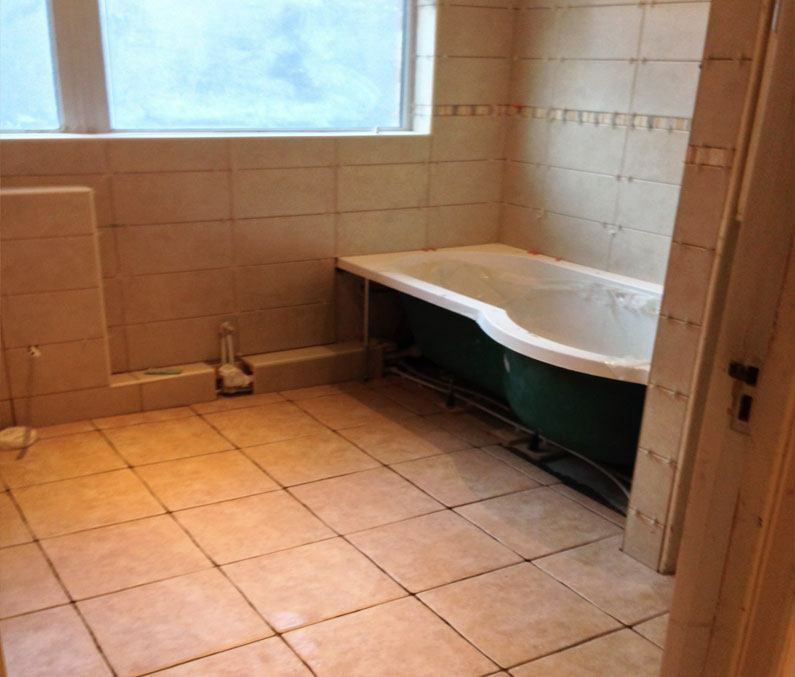 Which unsurprisingly tends to work out cheaper than a plumber.